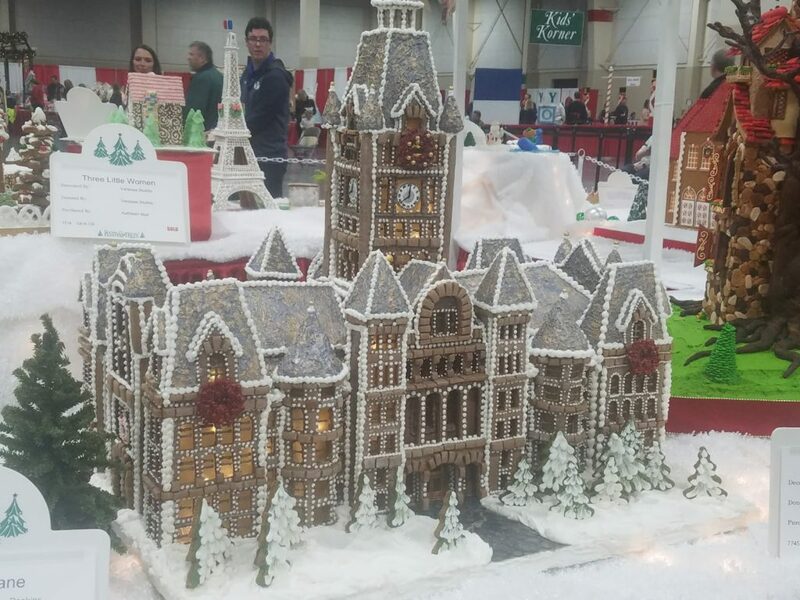 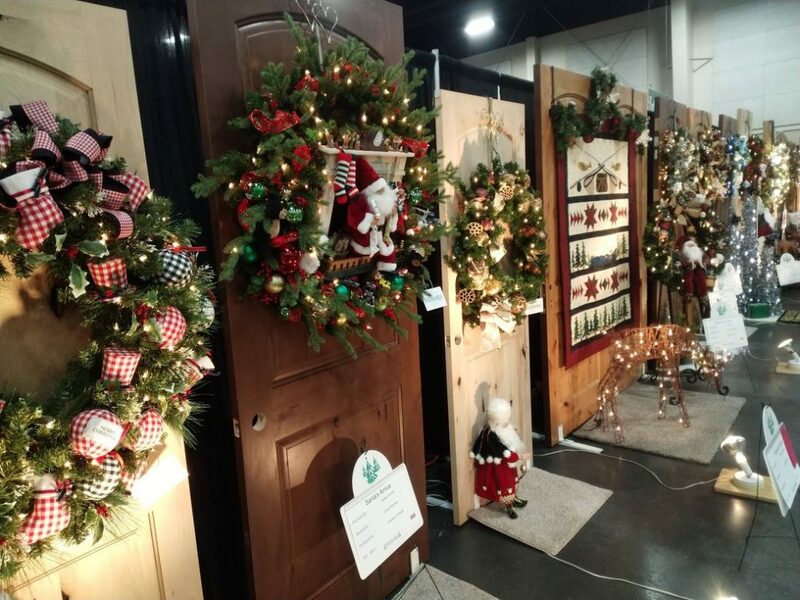 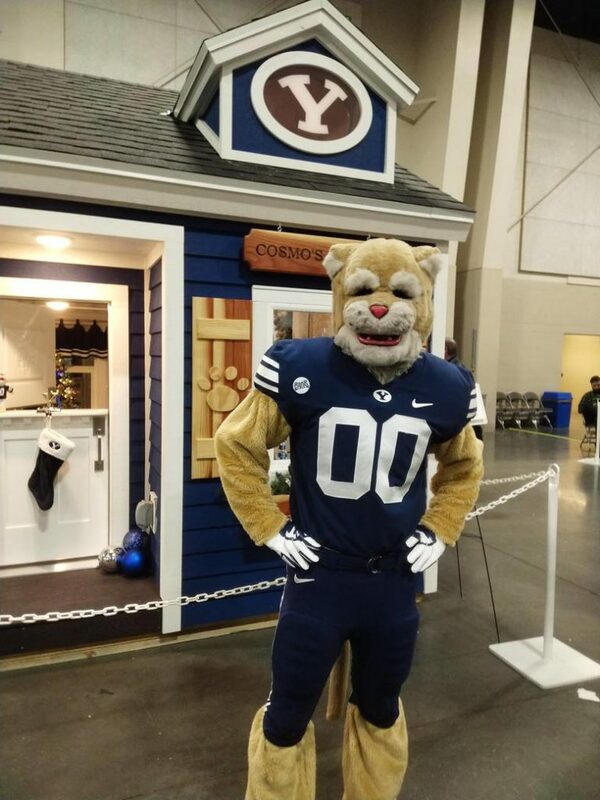 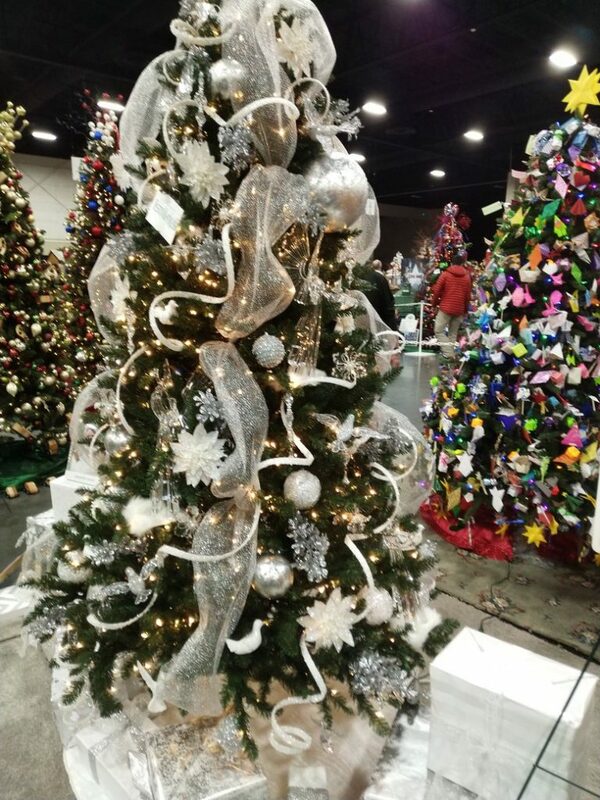 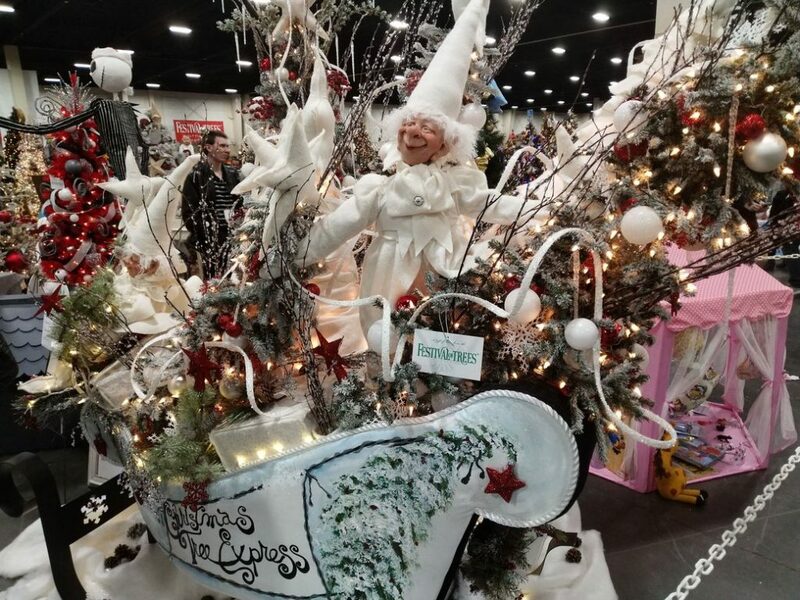 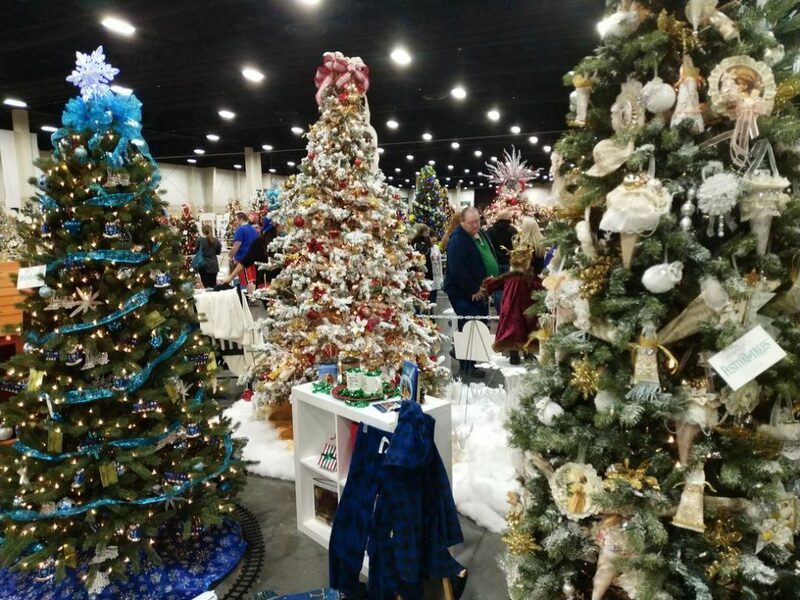 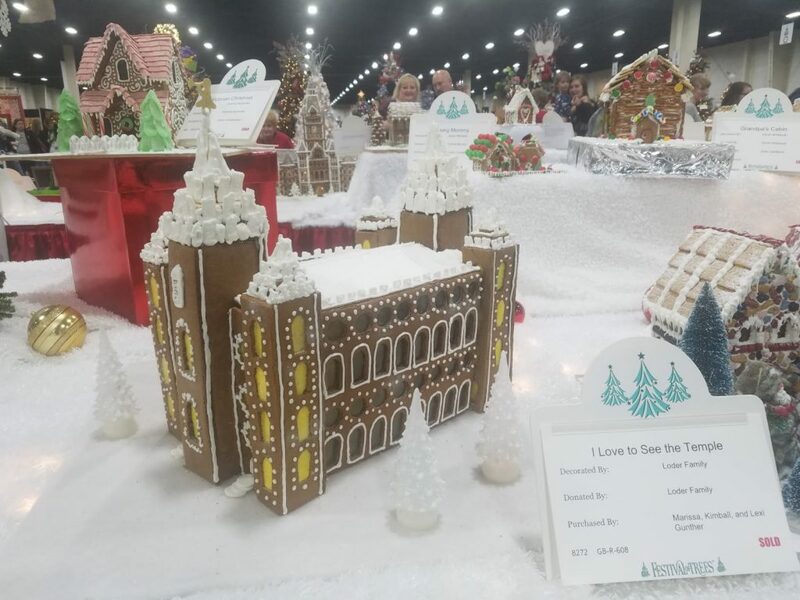 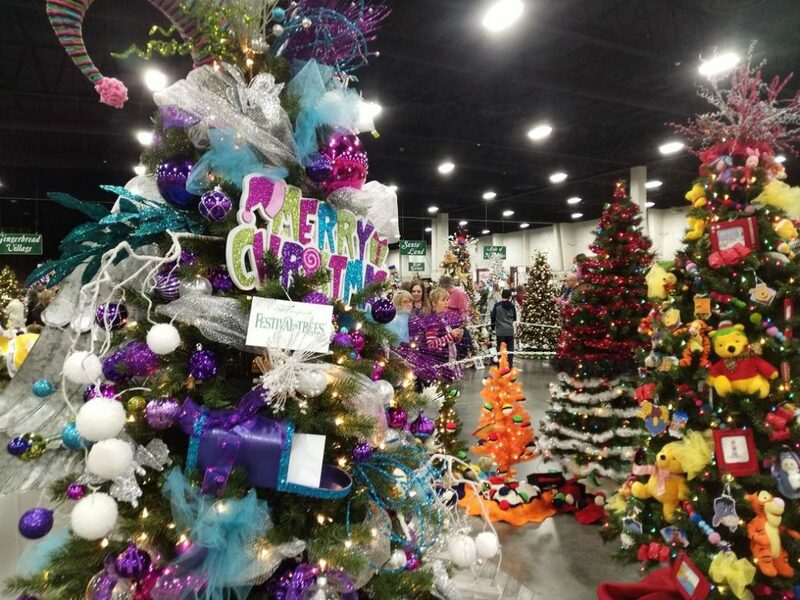 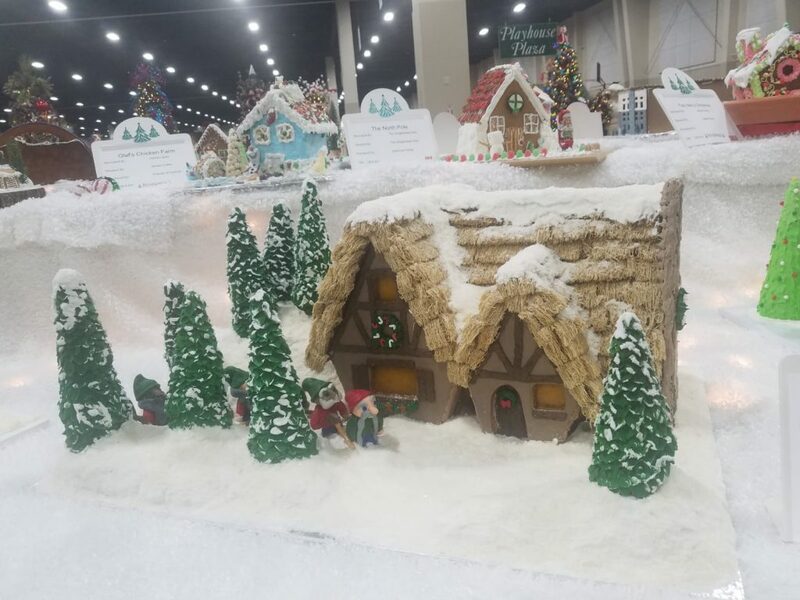 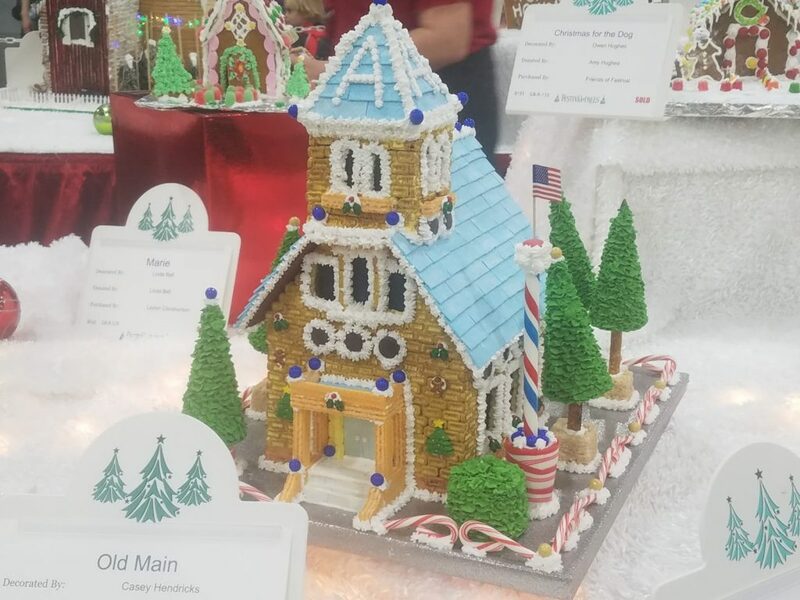 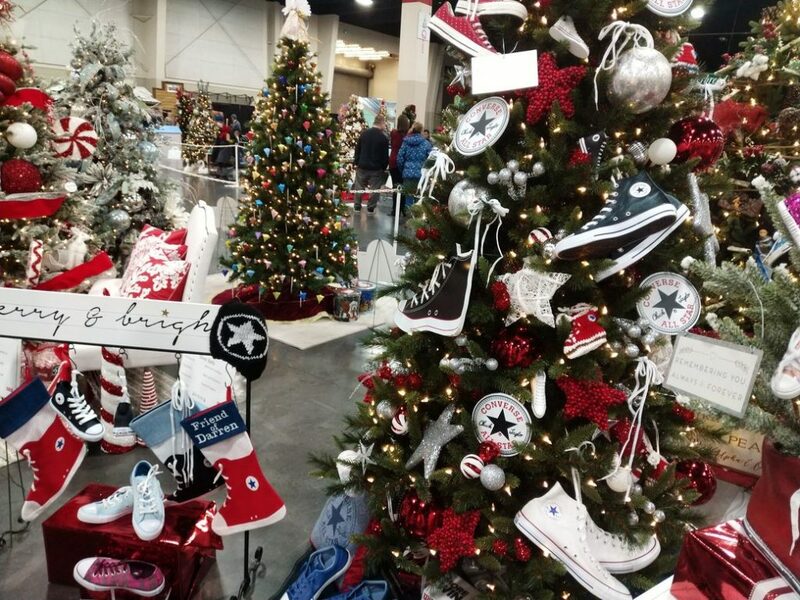 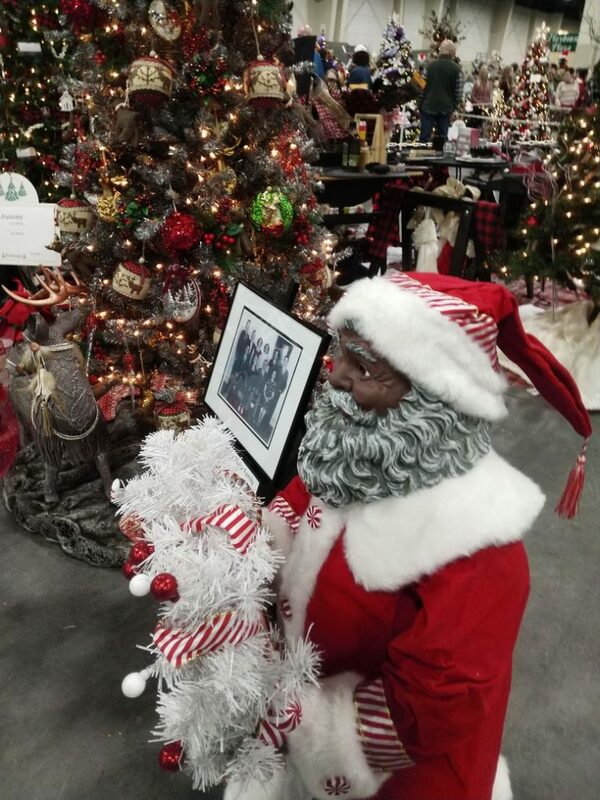 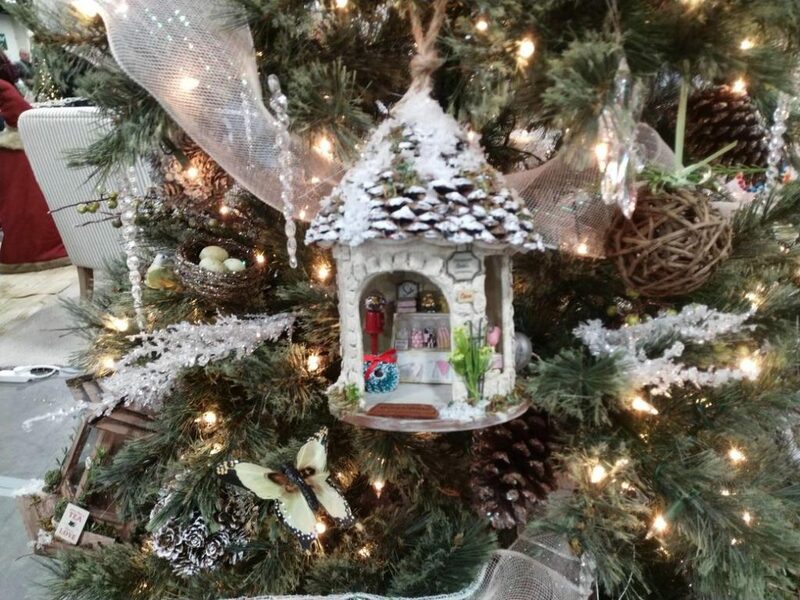 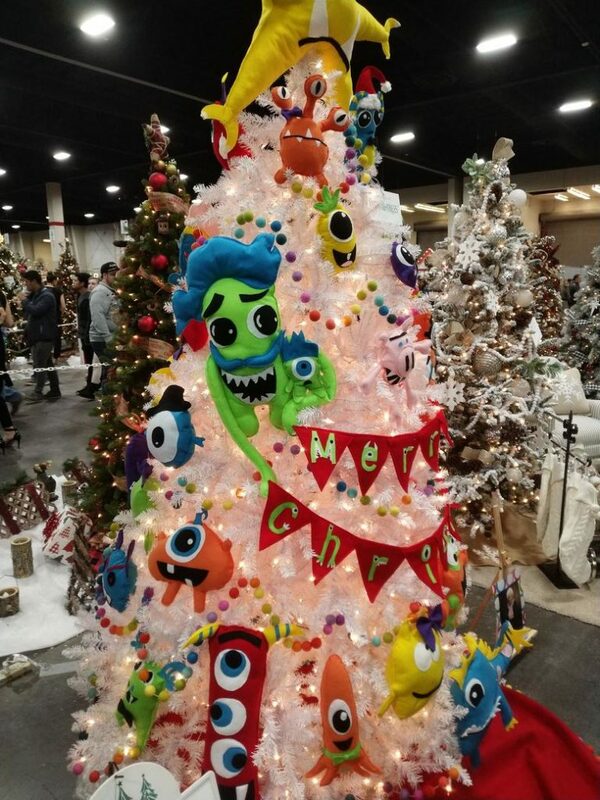 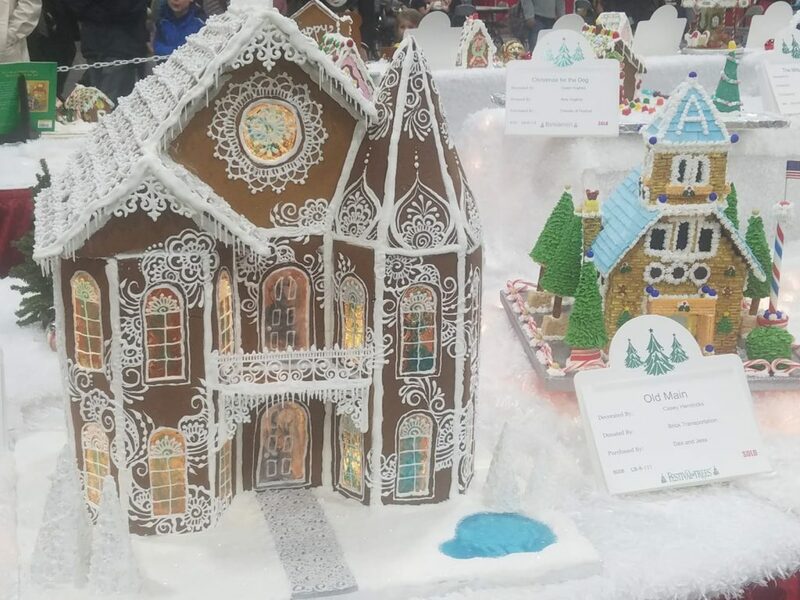 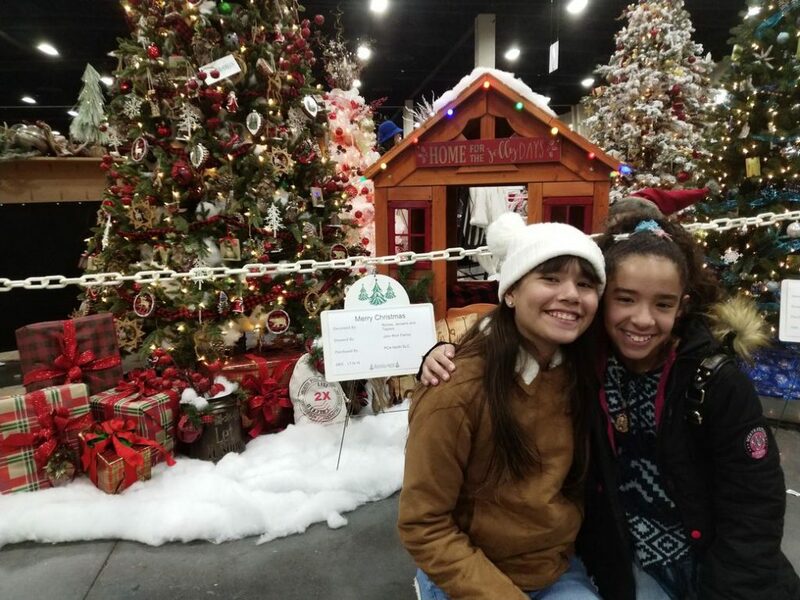 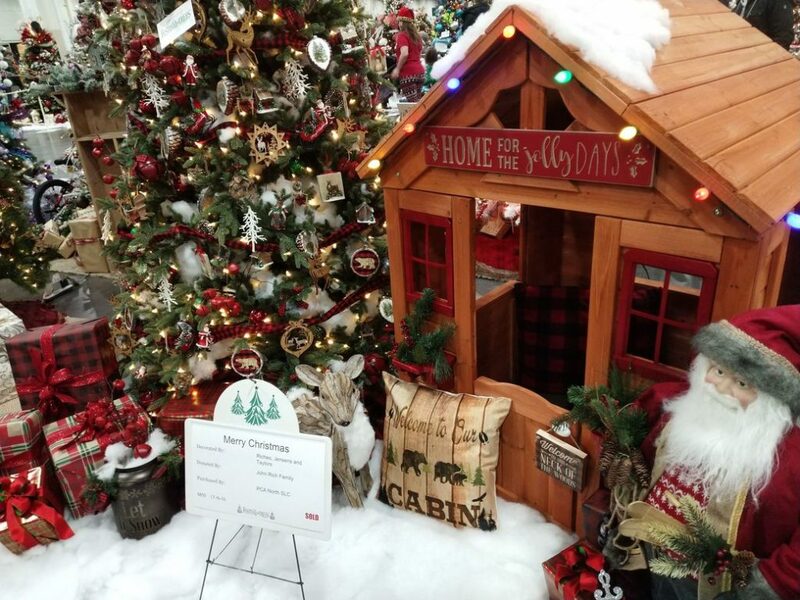 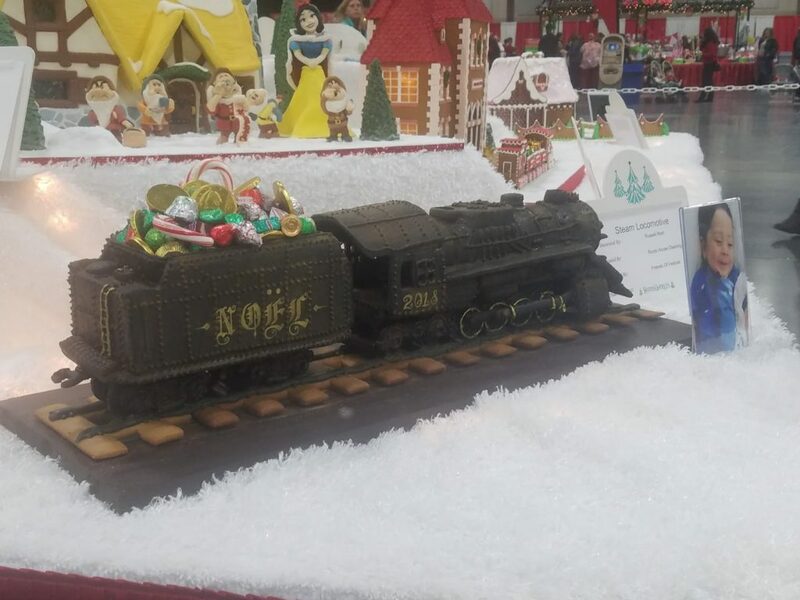 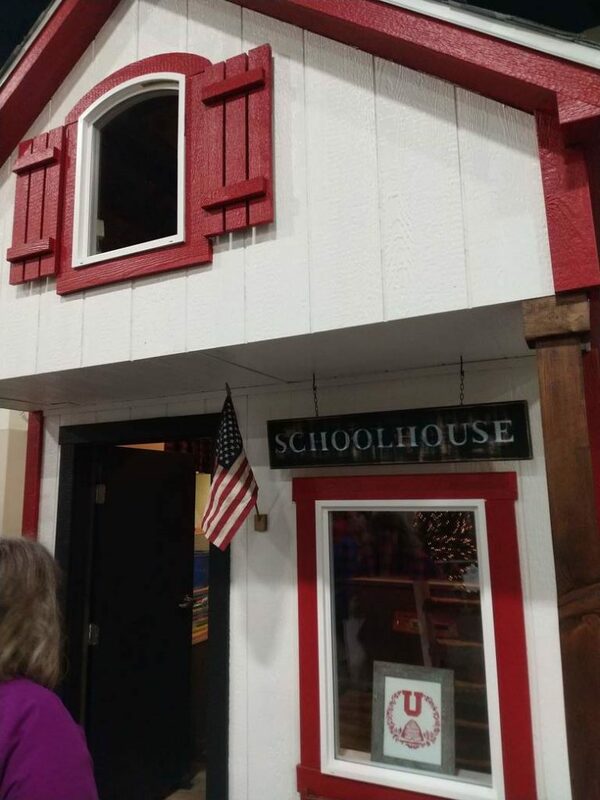 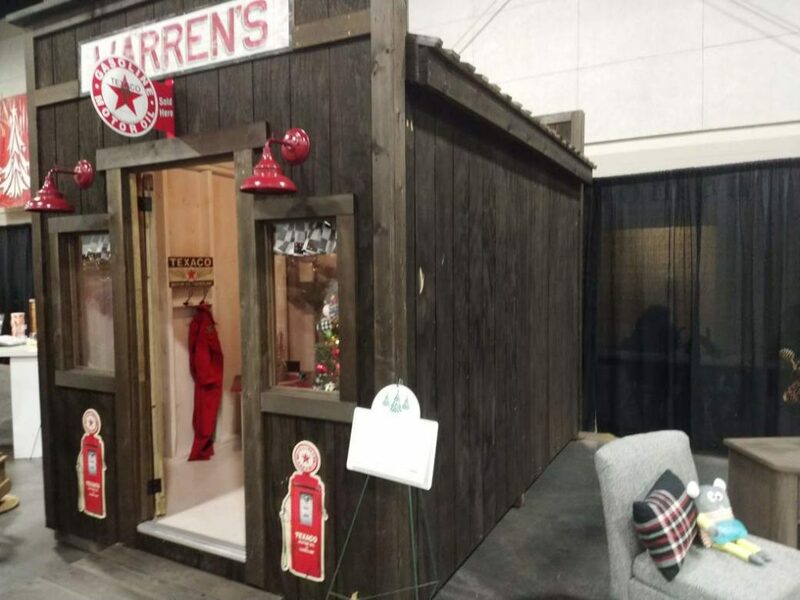 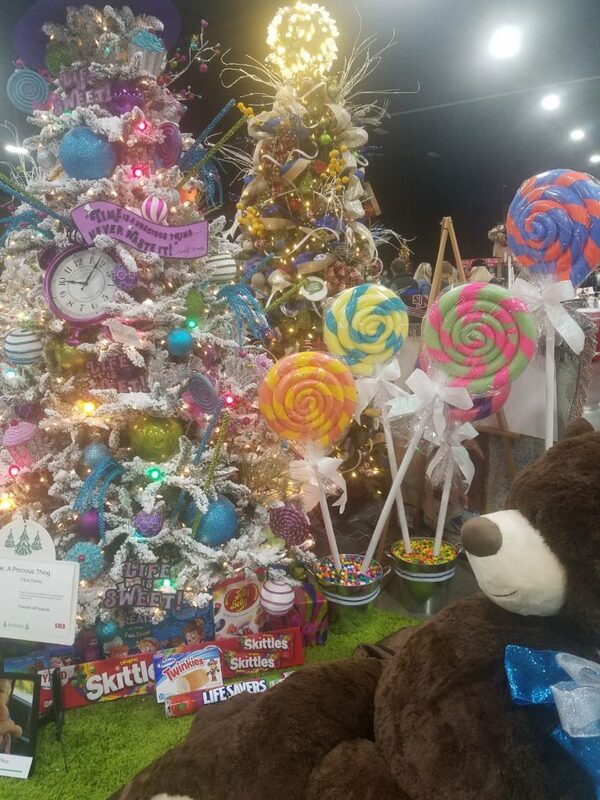 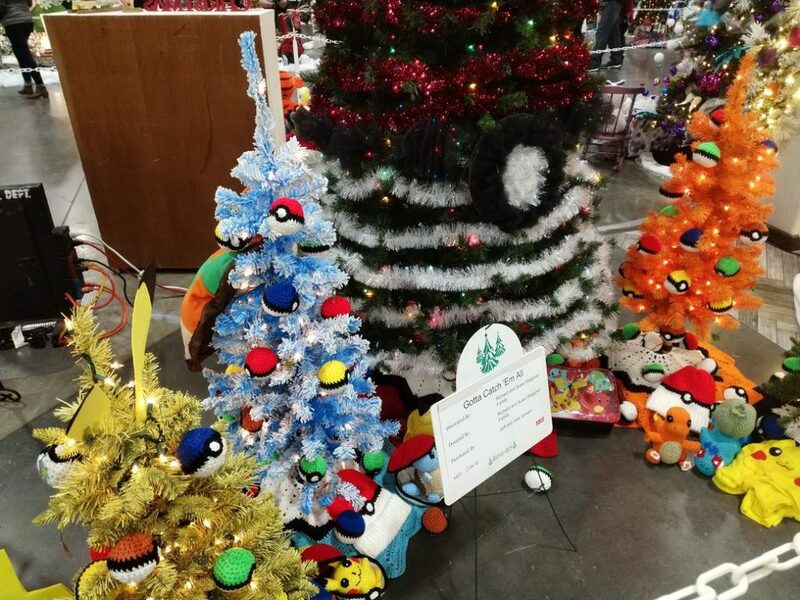 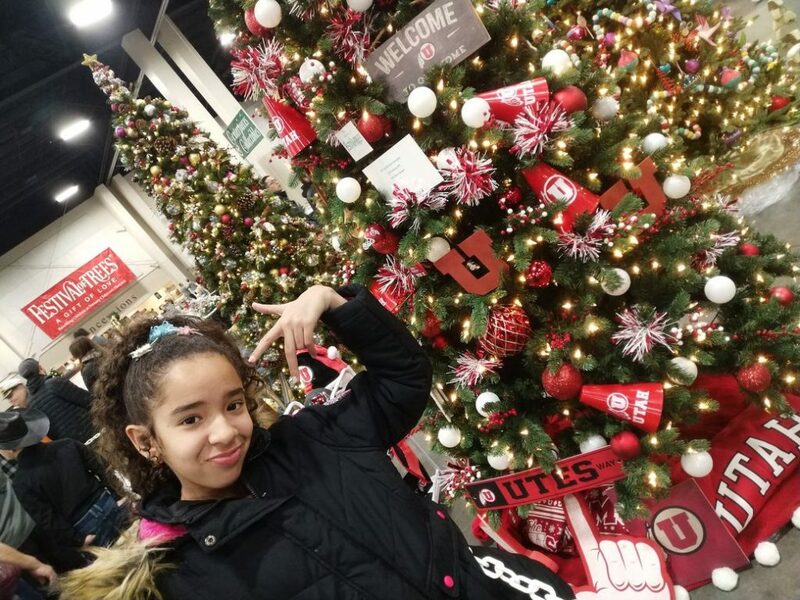 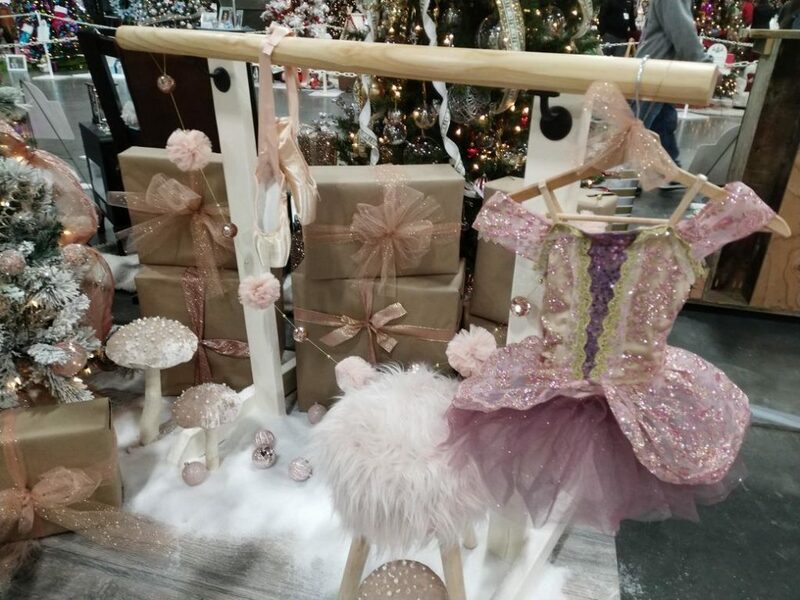 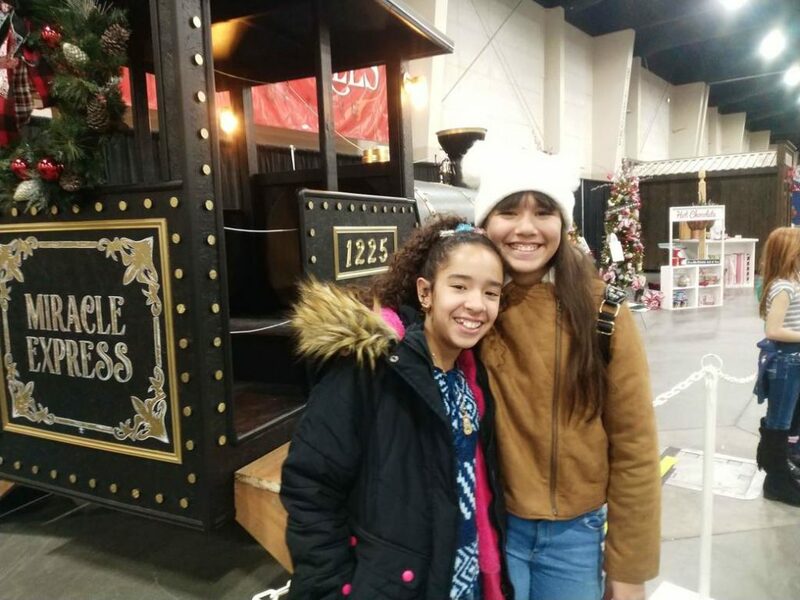 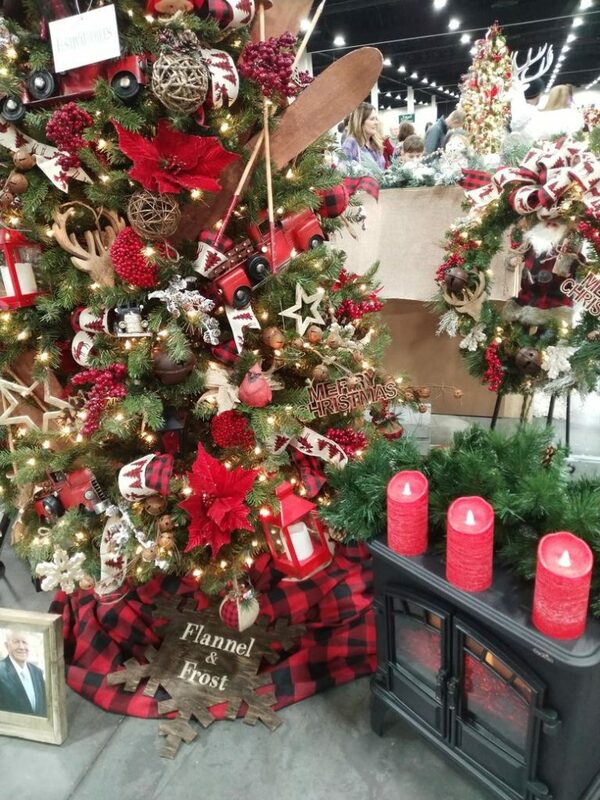 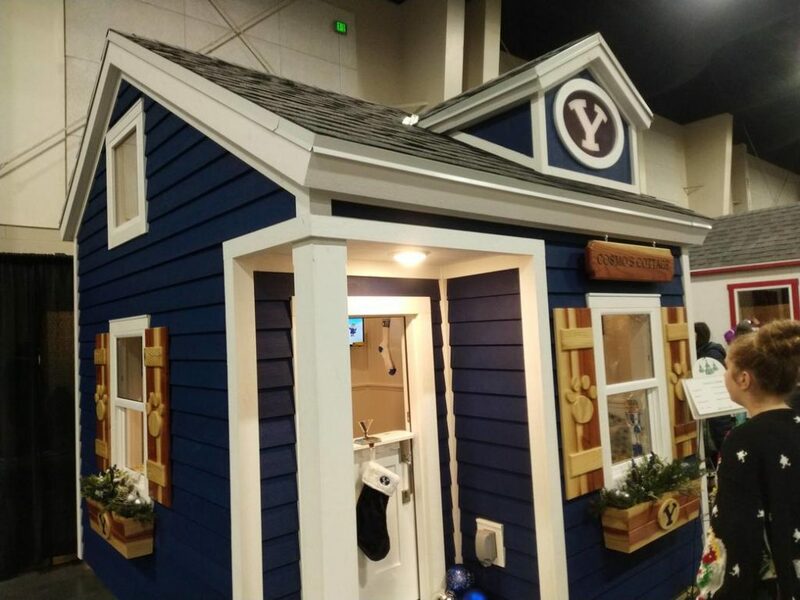 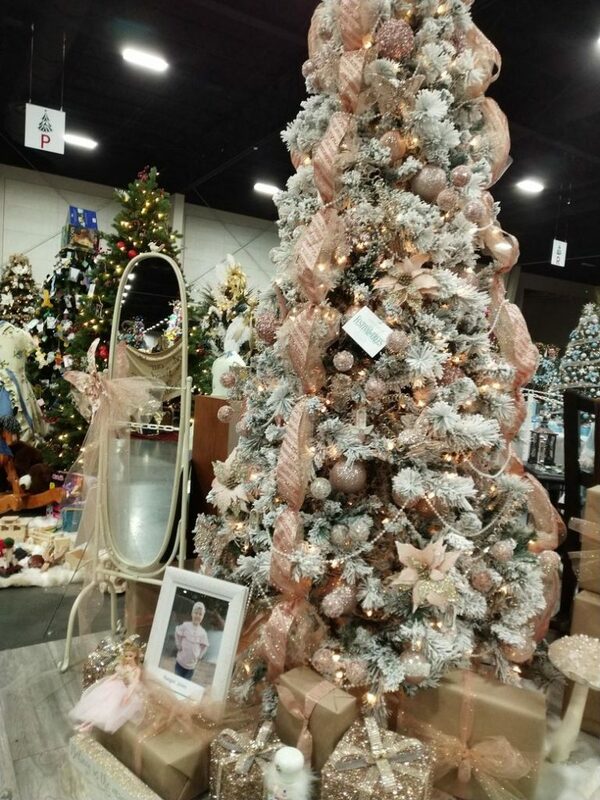 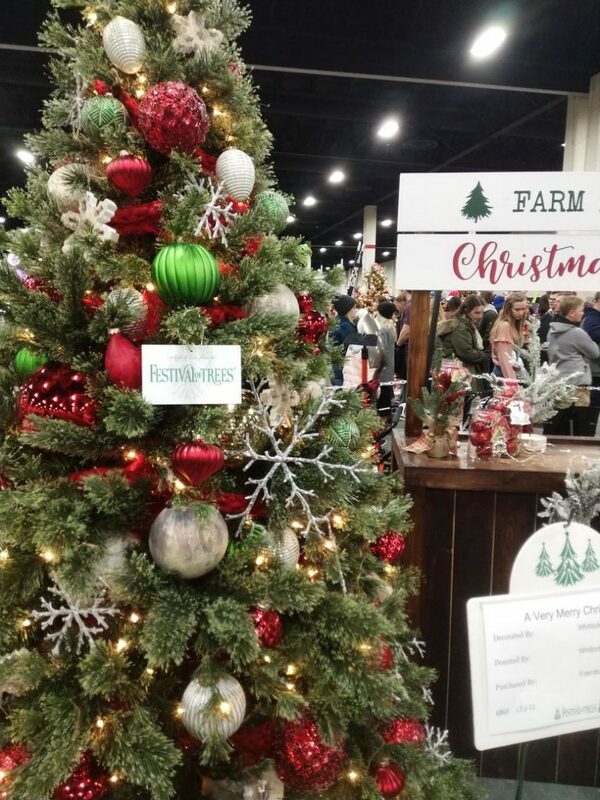 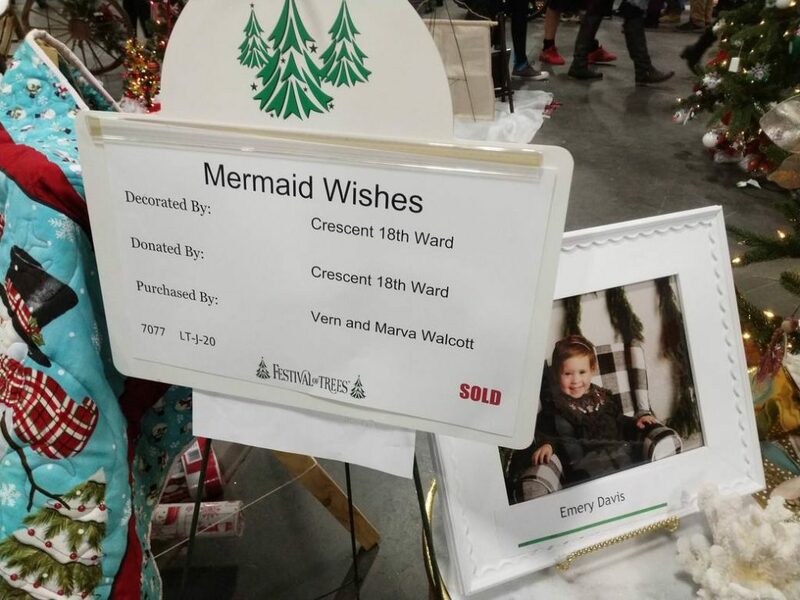 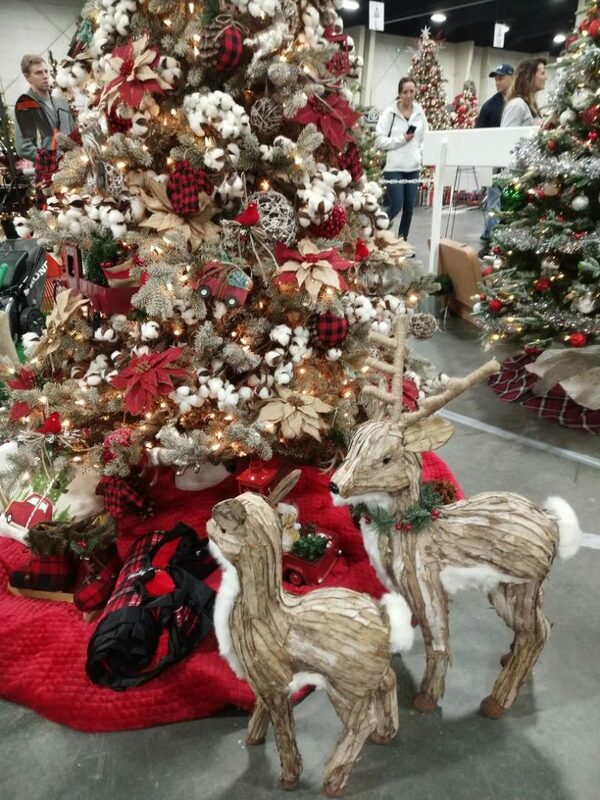 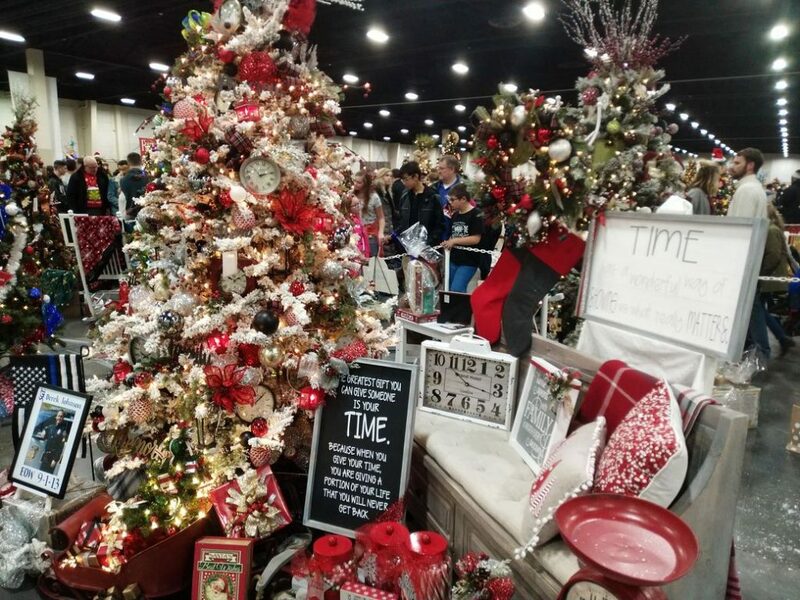 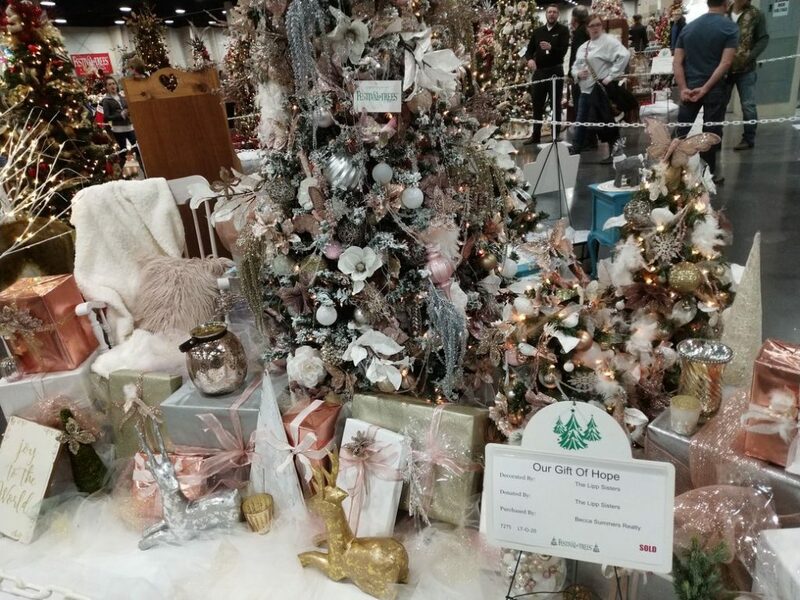 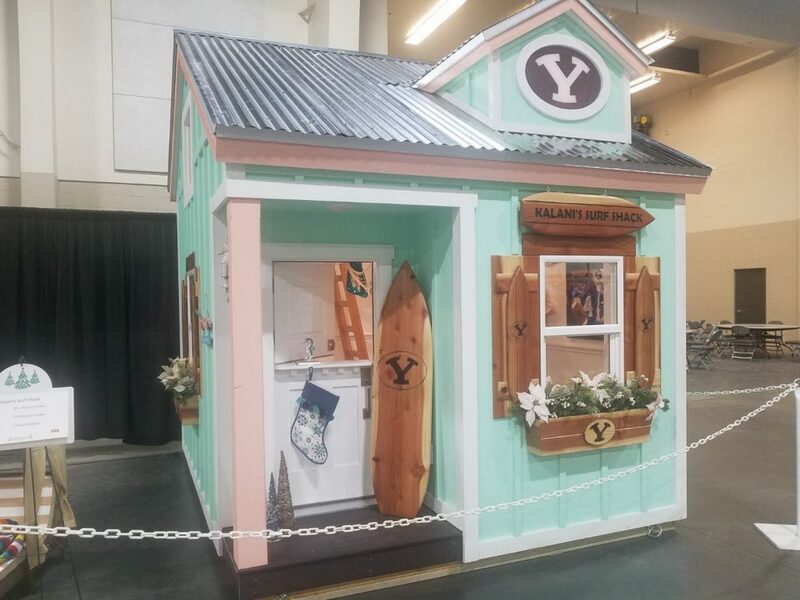 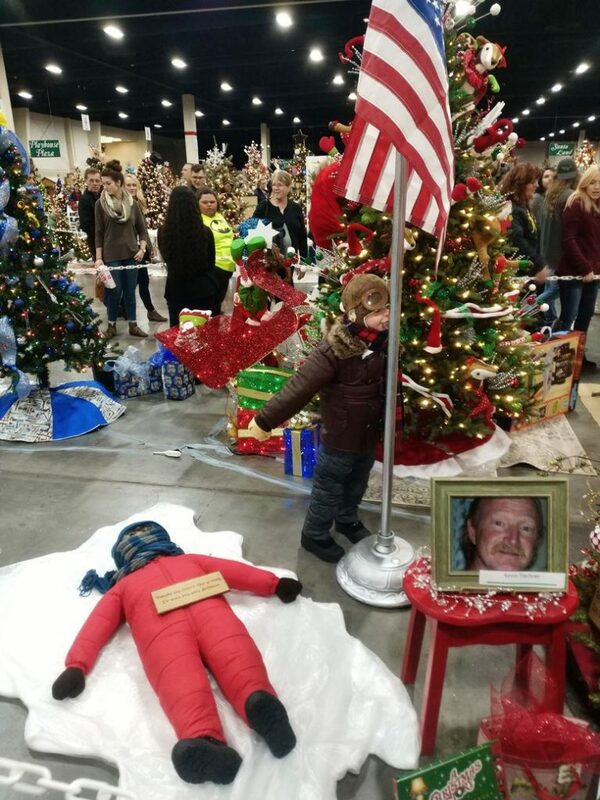 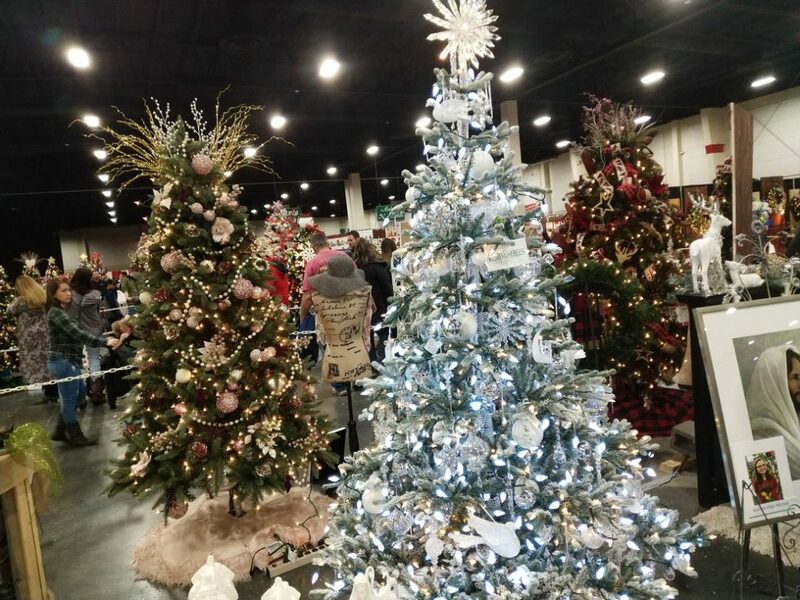 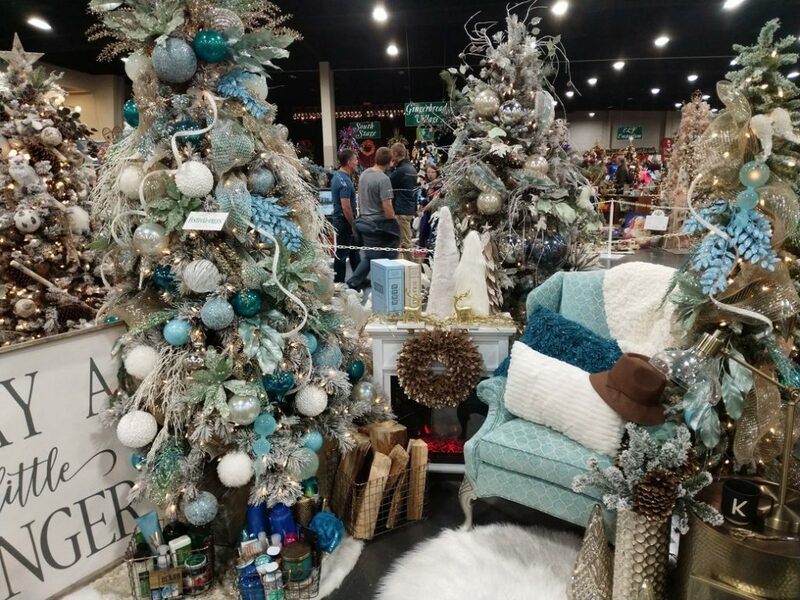 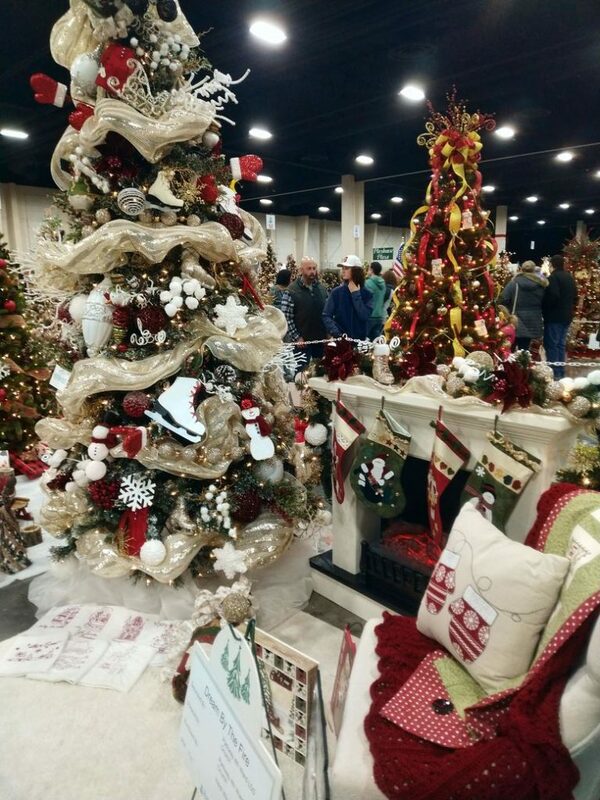 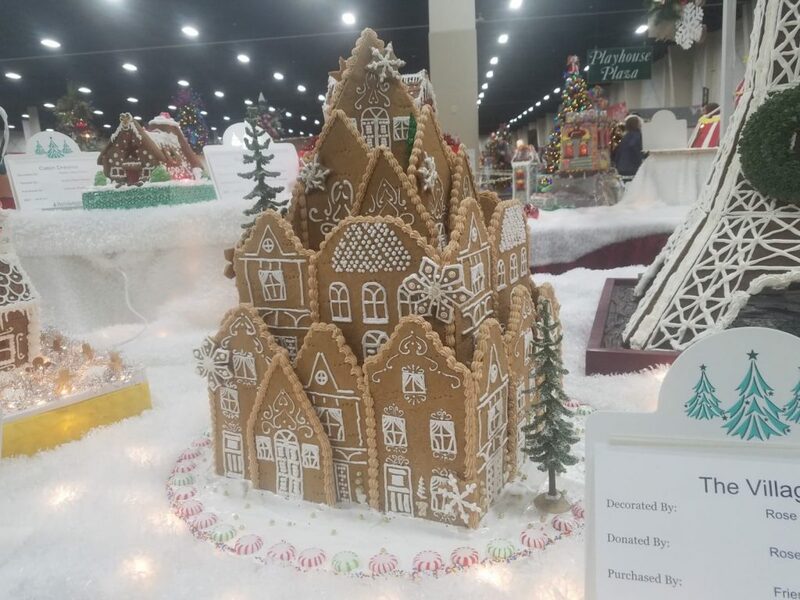 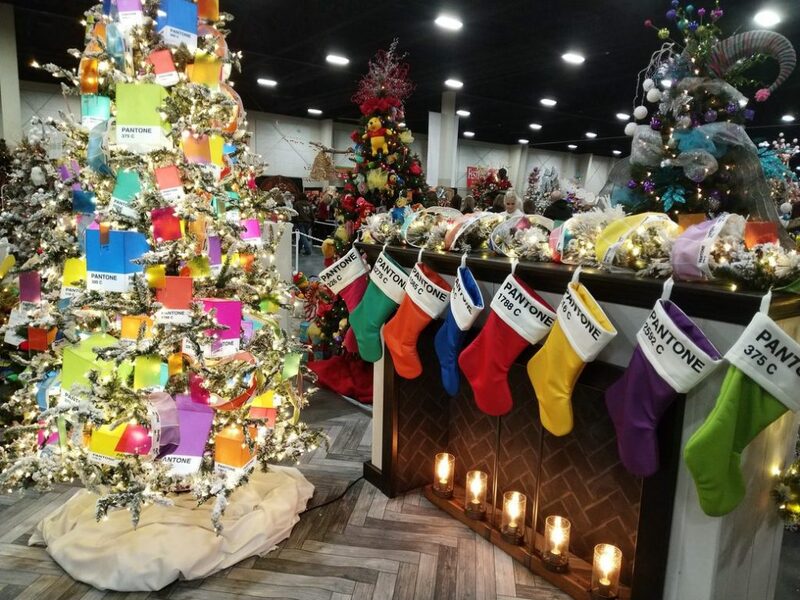 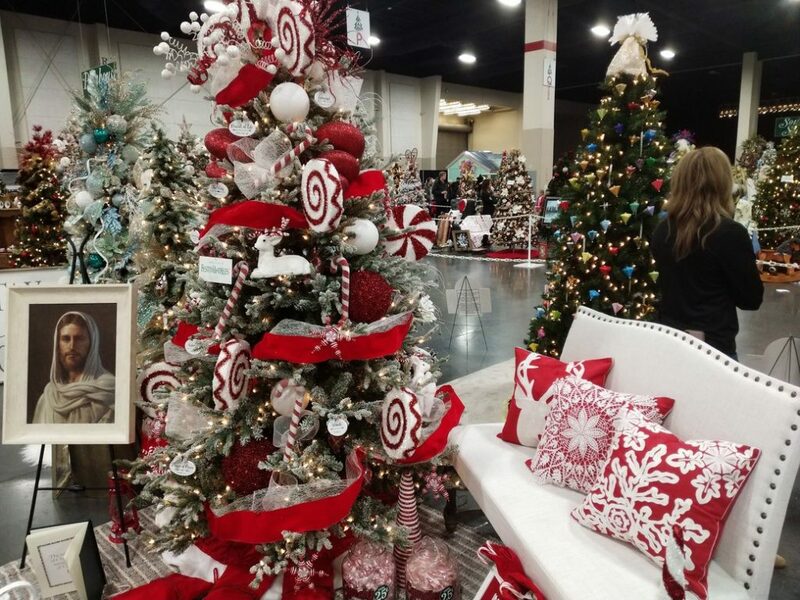 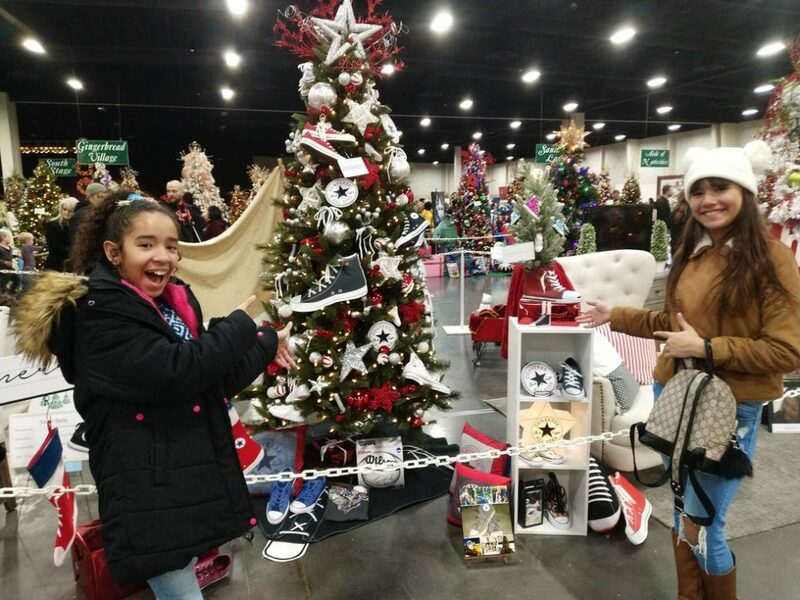 The annual Salt Lake Festival of Trees is a holiday winter wonderland filled with uniquelydecorated Christmas trees, wreaths, playhouses, centerpieces, quilts, and gingerbread houses. 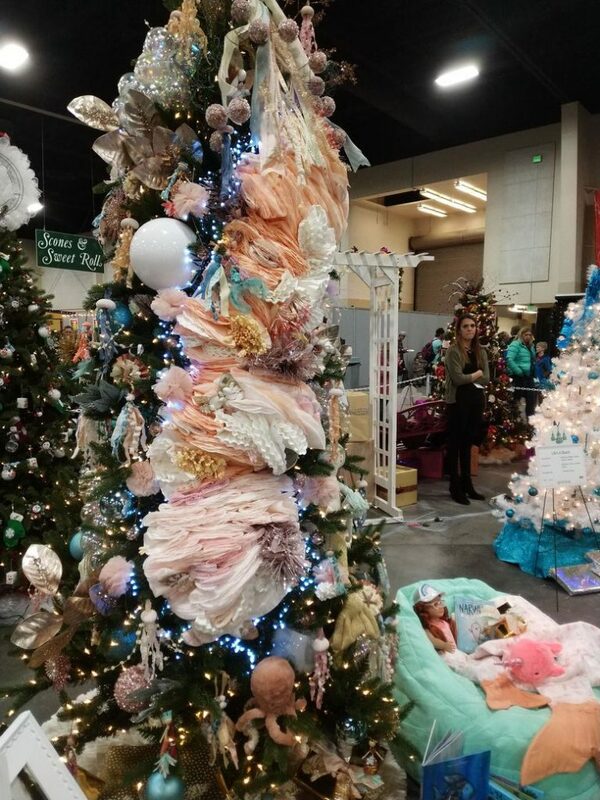 For those looking for gifts, there shops filled with dolls, handmade crafts and quilts. 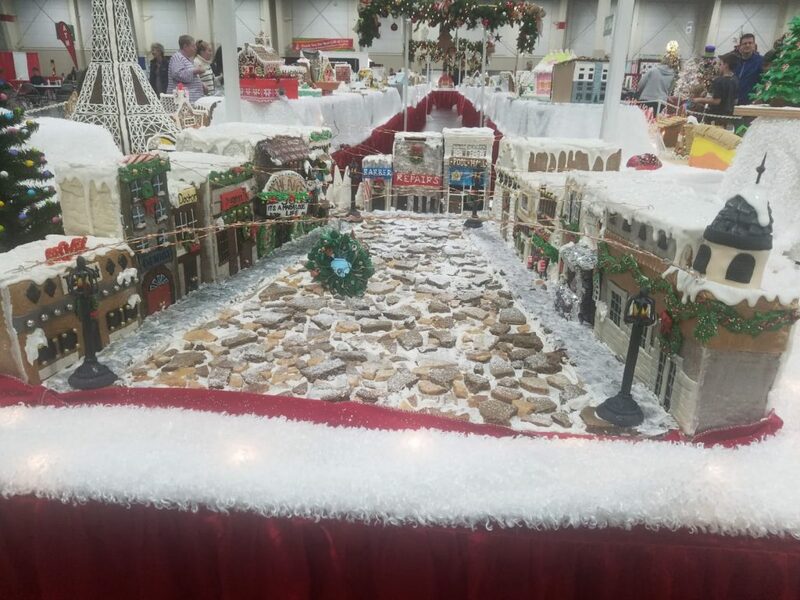 For the hungry, there are freshly baked cookies and candies, an endless assortment of freshly-made fudge, hot scones, and cinnamon rolls. 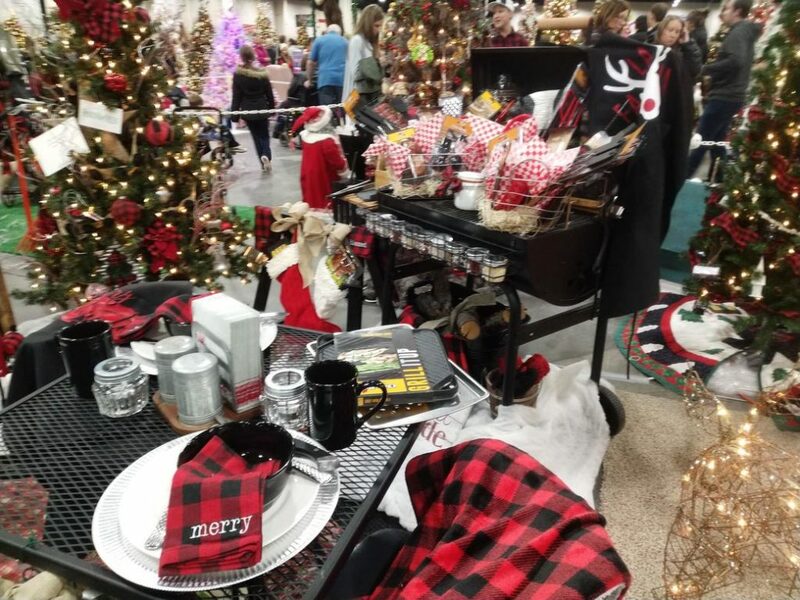 Here's a photo collage of the 2018 Festival.